Discussion in 'NGT48 News & Releases' started by ForrestFuller, Sep 4, 2015. NGT48 official site has updated the details of their upcoming TV drama "When They Cry - Higurashi" (Romaji: Higurashi no Naku Koro ni, Japanese: ひぐらしのなく頃に). The Live-action TV drama "When They Cry - Higurashi" is predetermined 8 episodes (60 minutes per episode) and aired on BS Sky Perfect TV in May 2016, first episode will be free, and episode 2 to 8 will be for BS Sky Perfect TV subscribers only. 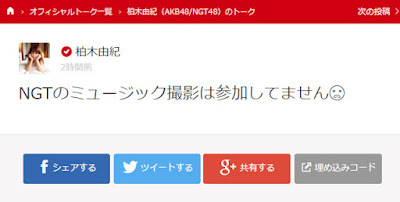 NGT48 concurrent member Kashiwagi Yuki posted on her 755 on January 25th, and mentions she is not included in NGT48 upcoming MV shooting. NGT48 member Kato Minami and Mizusawa Ayaka will be Niigata City (Minami ku) PR ambassador. Kato Minami cast as Ryugu Rena in TV "When They Cry"
Holy crap, the more I listen to it, the better it gets. The title which references the bullet train that reaches Niigata, the beautiful city that's covered in snow, the clean air, pale beauties of Niigata. Though not quite their debut single, I loved it. I doubted NGT48's chances, but this MV shattered my doubts. It's a great first MV, the concept is simply flawless. Max Toki 315-Go set the bar really high, and it'll be hard to top that with their debut single imo. Announced during the AKB48 45th Senbatsu Sousenkyo concert on June 18th. Will be released under Sony Music Entertainment. More info TBA. 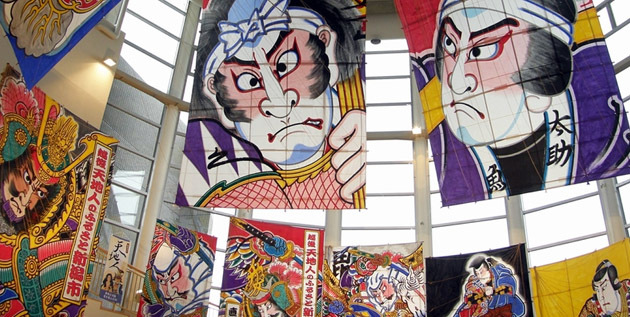 Members of NGT will be performing at the Tokamachi Snow Festival on February 18th at 17:00. ... only found out because I'm going to it. NGT48 will hold a free event "Shuku Major Debut! NGT48 kokokara Play Ball! @ HARD OFF ECO Stadium, Niigata" to celebrate their CD debut in HARD OFF ECO Stadium, Niigata on 18 March 2017. [Edit] Kashiwagi Yuki and Hasegawa Rena will not participate. NGT48 to appear on Buzz Rhythm next week (April 14). The name and covers are out! NGT48 2nd single "Sekai wa doko made aozora na no ka?" Something like "How far does the blue sky go on this world?" Sony is doing a good job. he official website of the NGT48 idol group announced on Thursday that the group's current two teams will be dissolved after final performances this month, and that the group is "restarting" as first-generation members and new members in training (also known as "research students" in AKB48 and its sister groups like NGT48). 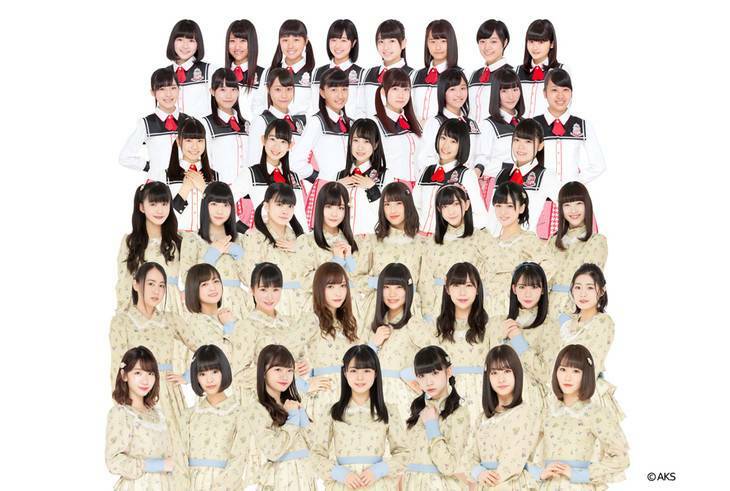 The group's "Team NIII" and "Team G" sub-units will have their final performances at the NGT48 theater in Niigata on April 21, with the former performing at 12:30 p.m., and the latter at 5:30 p.m.